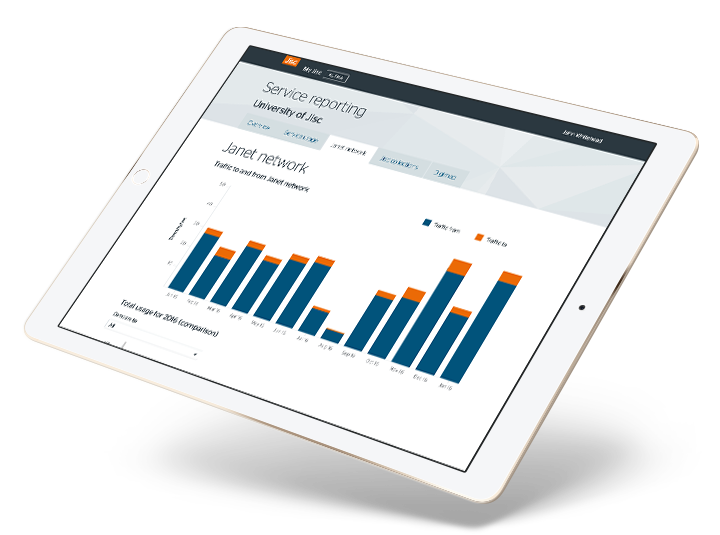 My Jisc provides you with the tools and information to manage your Jisc membership. Understand more about the services your organisation subscribes to, how much you use them and how that compares to others. Explore your organisation’s involvement with our R&D projects. Get contact details for your account manager or drop them a line directly.